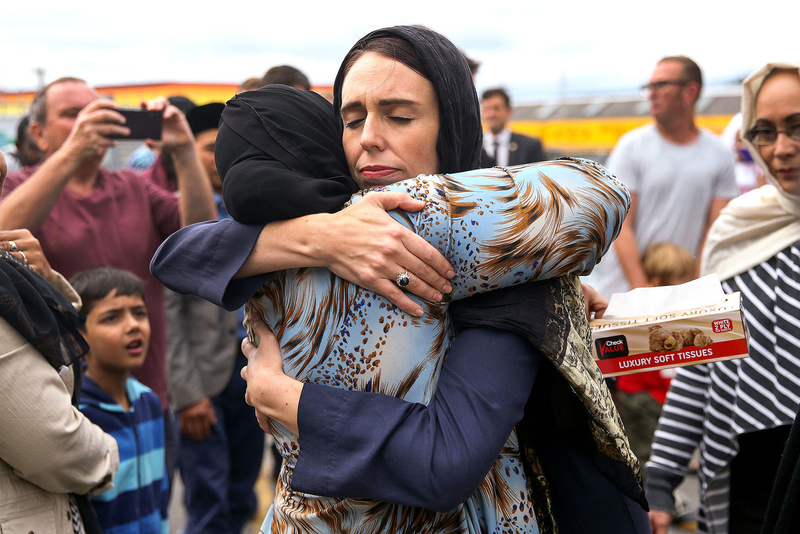 Prime Minister Jacinda Ardern hugs a mosque-goer at the Kilbirnie Mosque in Wellington, New Zealand, on March 17. 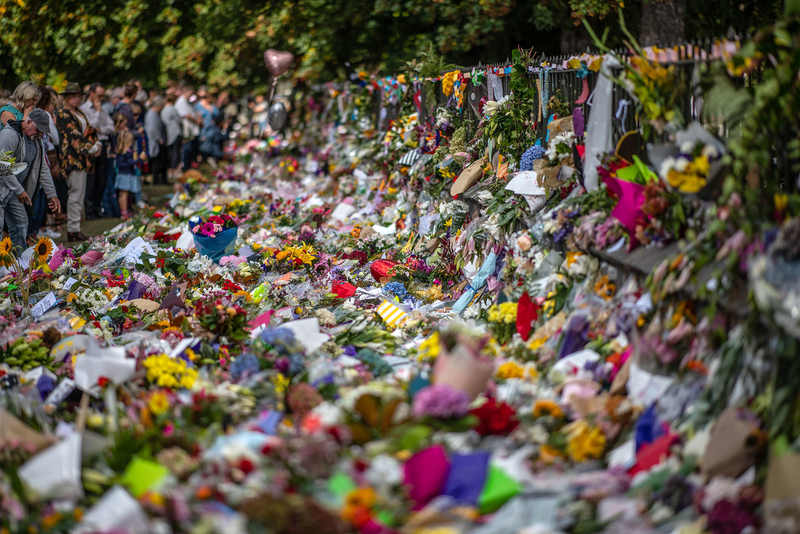 People view flowers and tributes in Christchurch, New Zealand, on March 19. 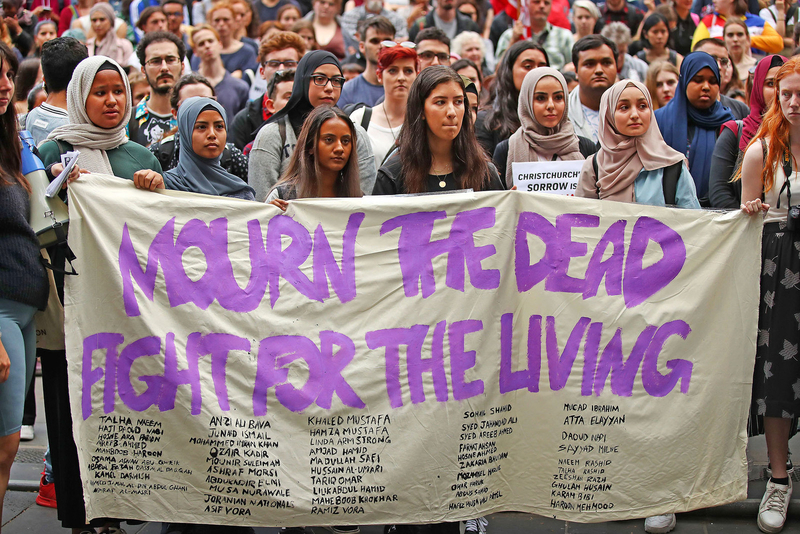 Protesters hold signs as they march during the Stand Against Racism and Islamophobia rally on March 19, in Melbourne, Australia. 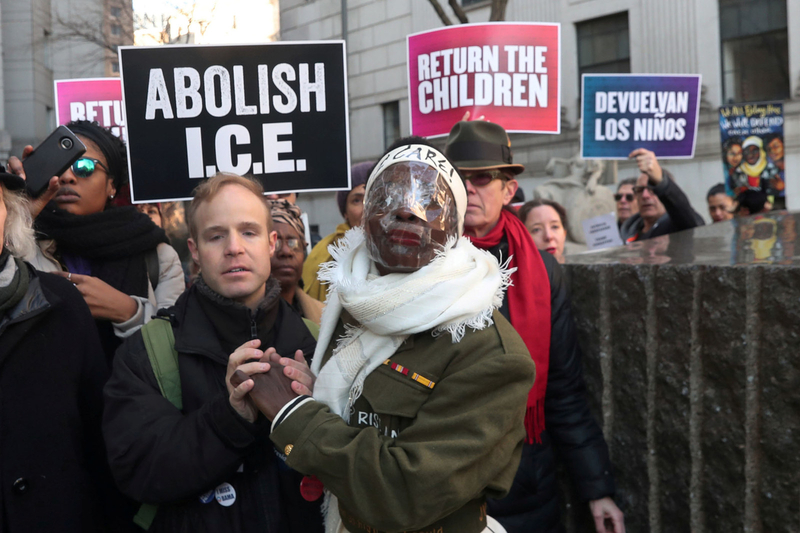 Therese Patricia Okoumou arrives for her sentencing after scaling the Statue of Liberty to protest the US immigration policy, at federal court in New York on March 19. 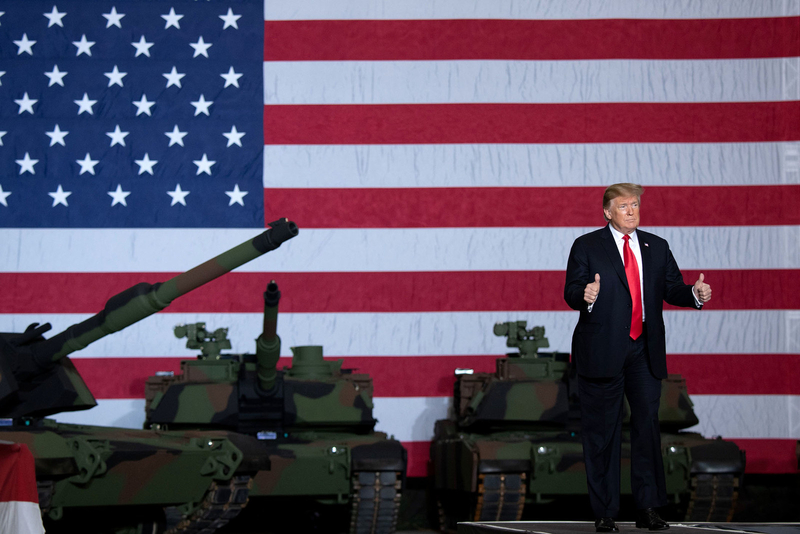 President Donald Trump arrives to speak after touring the Lima Army Tank Plant in Lima, Ohio, on March 20. 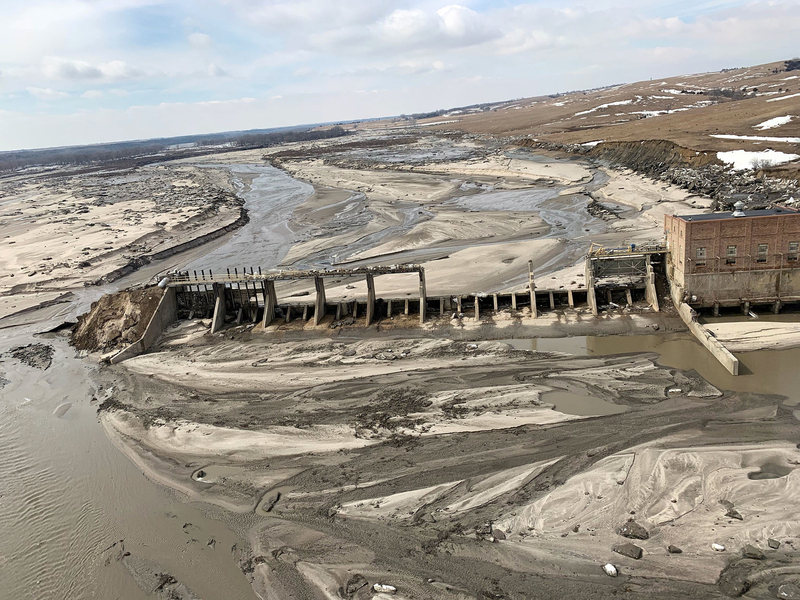 An aerial view of Spencer Dam after a storm triggered historic flooding, near Bristow, Nebraska, on March 16. 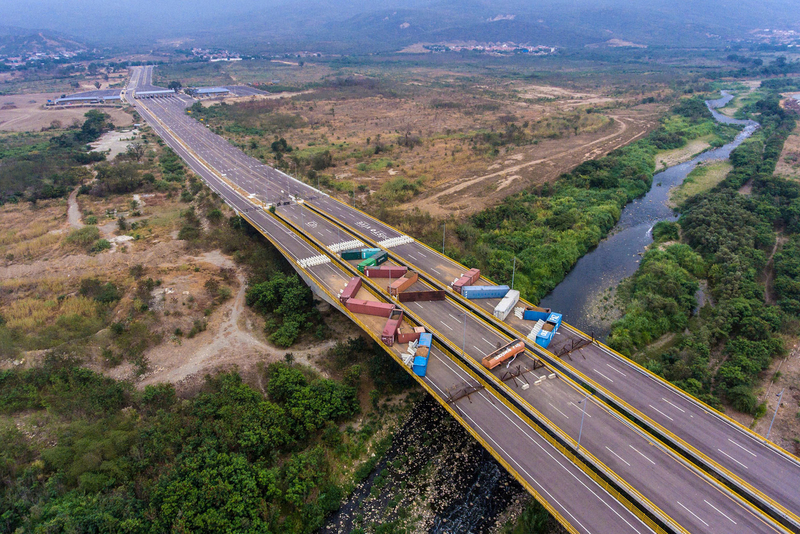 Containers block the Tienditas Bridge, which links Venezuela and Colombia, on March 20. 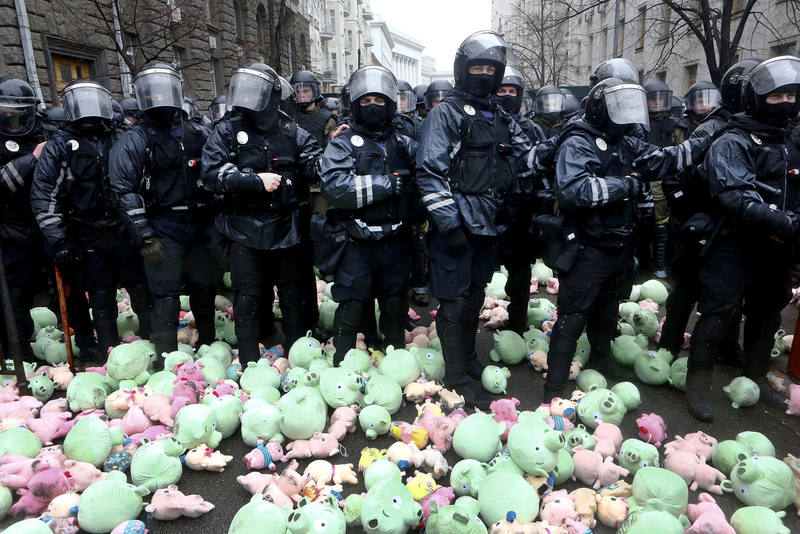 Riot police stand surrounded by toy pigs, thrown by far-right demonstrators during a rally against corruption in front of the Presidential administration’s building in Kiev, Ukraine, on March 16. 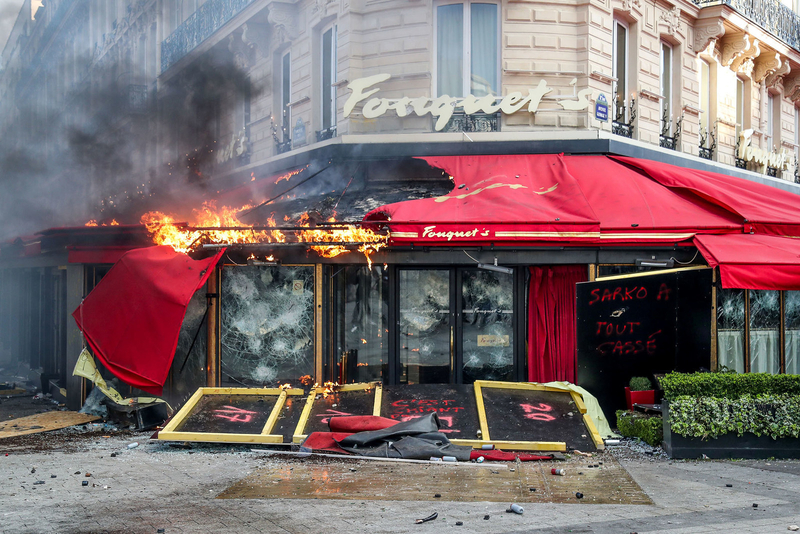 A restaurant is set on fire during clashes with riot police in Paris on March 16, during the 18th consecutive Saturday of demonstrations called by the ‘Yellow Vest’ movement. 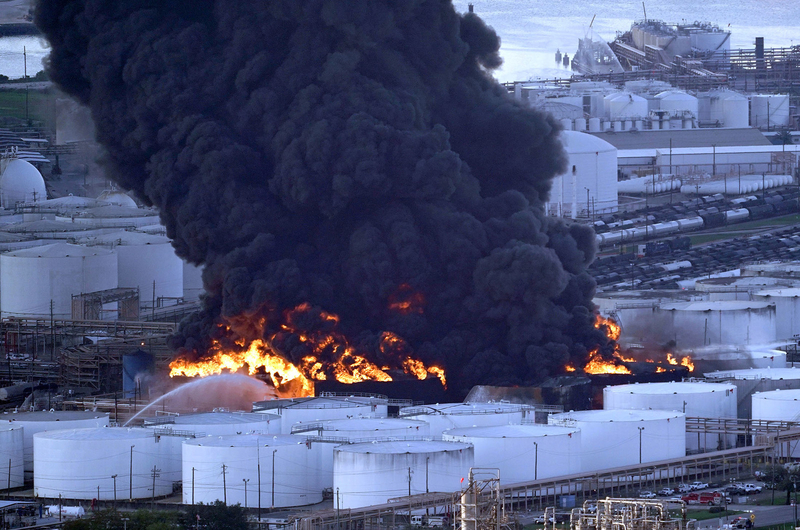 Firefighters battle a petrochemical fire at the Intercontinental Terminals Company in Deer Park, Texas, on March 18. 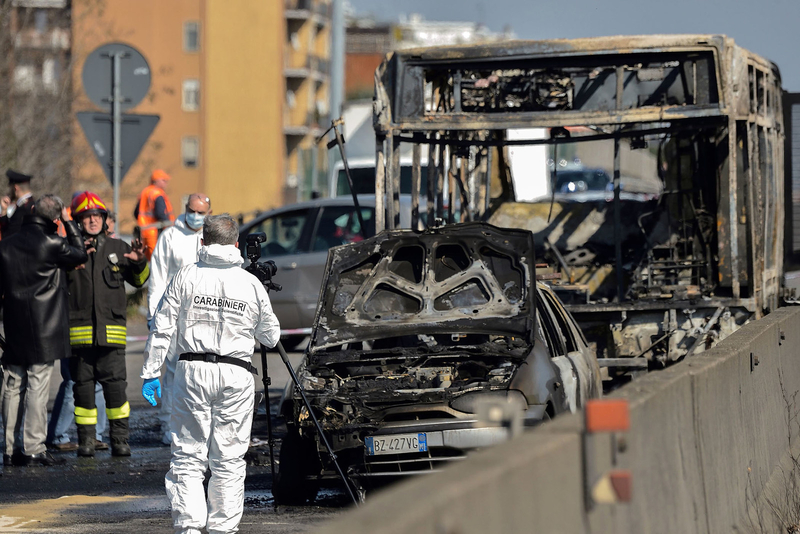 Forensic policemen and firefighters work by the wreckage of a school bus that was transporting some 50 children on March 20, after it was torched by the bus’ driver, in San Donato Milanese, Italy. All of the children were rescued from the bus. 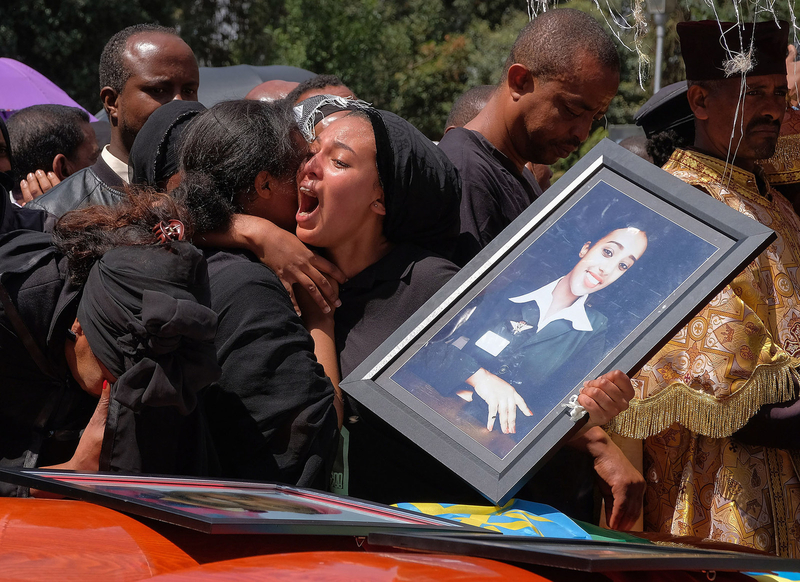 In this March 17 picture, woman cries over the coffin of a loved one during a memorial service for the Ethiopian passengers and crew who perished in the Ethiopian Airways ET302 crash. 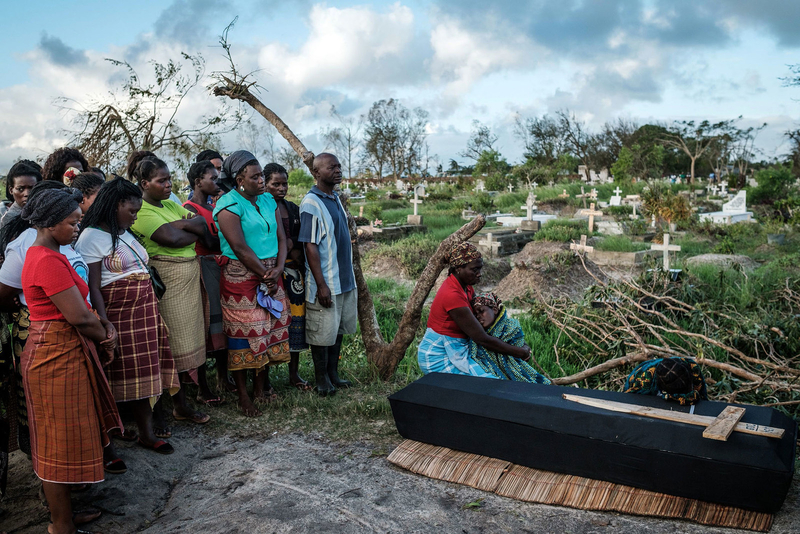 A woman mourns beside the coffin of her husband following a strong cyclone that hit Beira, Mozambique, on March 20. 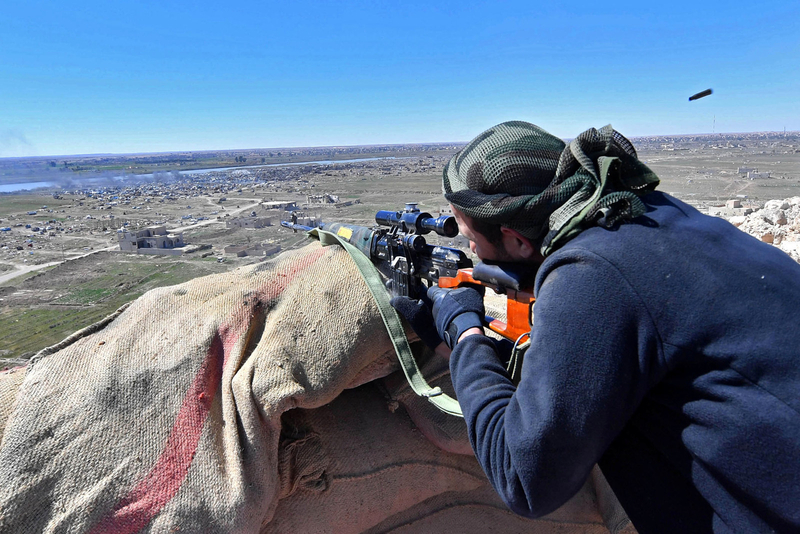 A sniper with the Syrian Democratic Forces opens fire toward Baghouz, Syria, where remaining Islamic State fighters are holding out in their last position on March 18. 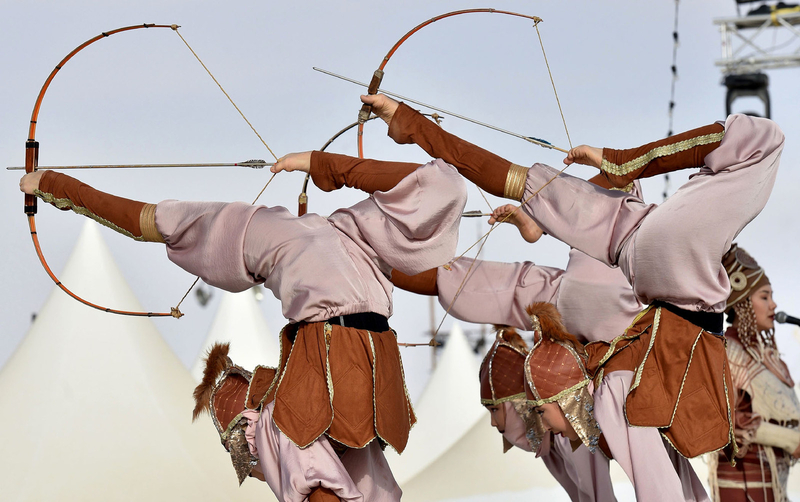 Kyrgyz dancers perform in an event celebrating bedouins and nomads from around the world in the Rumah desert, Saudi Arabia, on March 19. 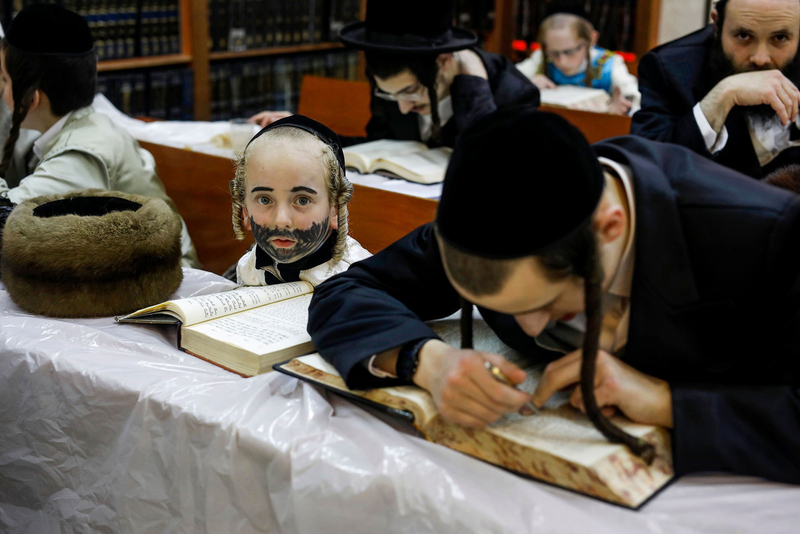 Ultra-Orthodox Jews study during the feast of Purim at a synagogue in Bnei Brak, Israel, on March 20. 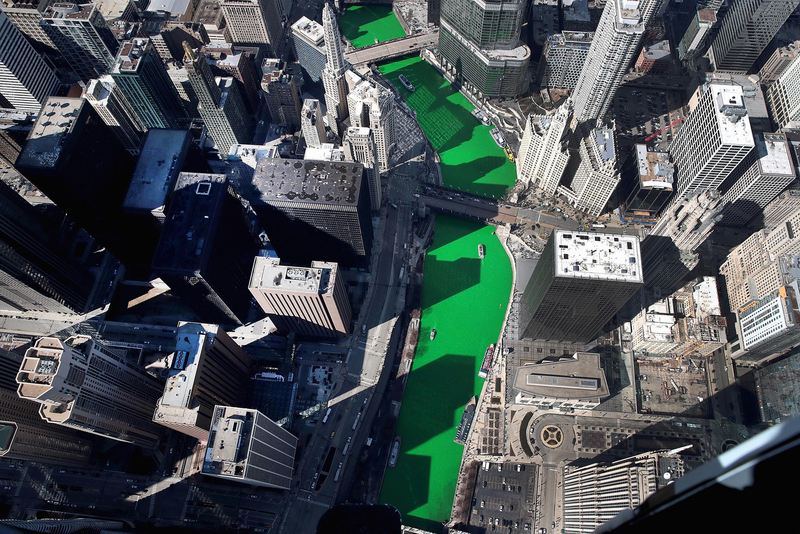 An aerial view of the Chicago River after being dyed green in celebration of St. Patrick’s day on March 16, in Chicago. 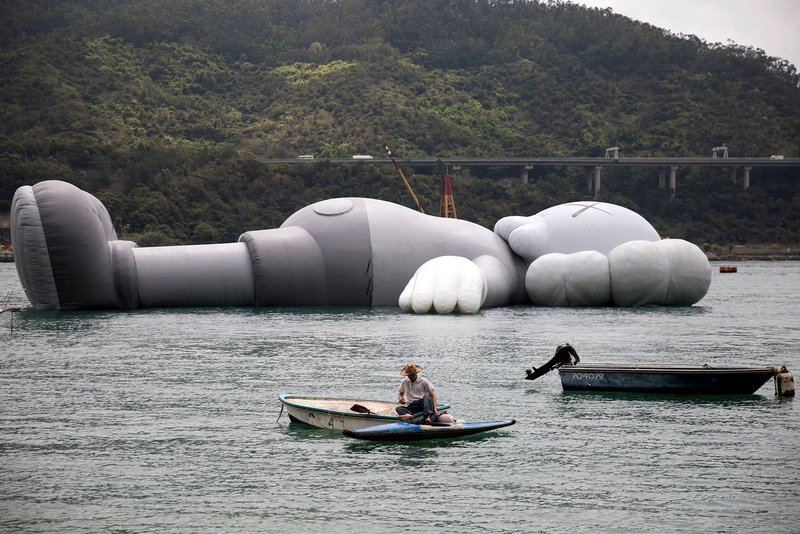 An inflatable sculpture by the artist known as Kaws, floats off a dockyard in Tsing Yi, Hong Kong, on March 21. 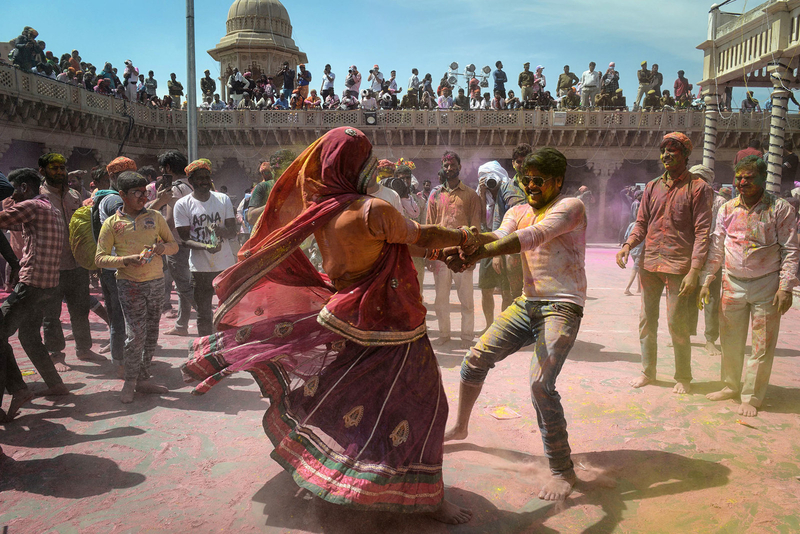 Indian Hindu devotees covered in colored powder dance as they celebrate Holi at a temple in Nandgaon, India, on March 16. 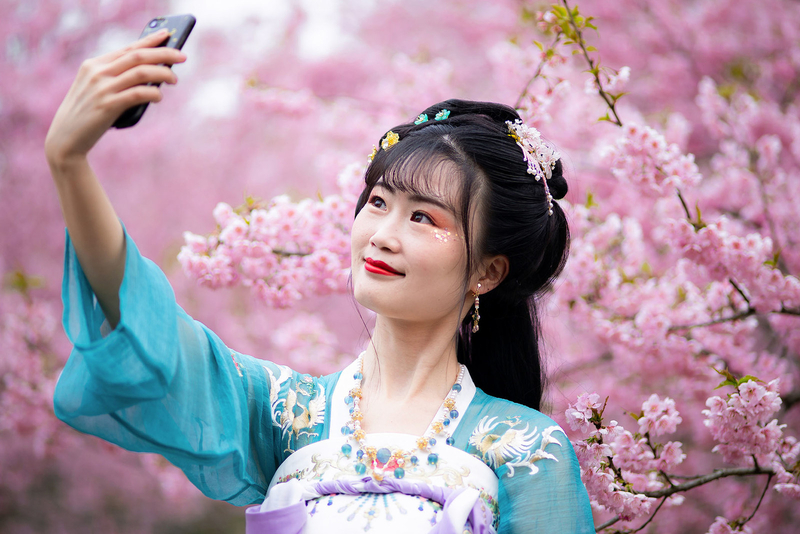 A tourist wearing Hanfu takes a selfie with cherry blossoms at the Nanjing Zhongshan Botanical Garden on March 17, in Nanjing, China. 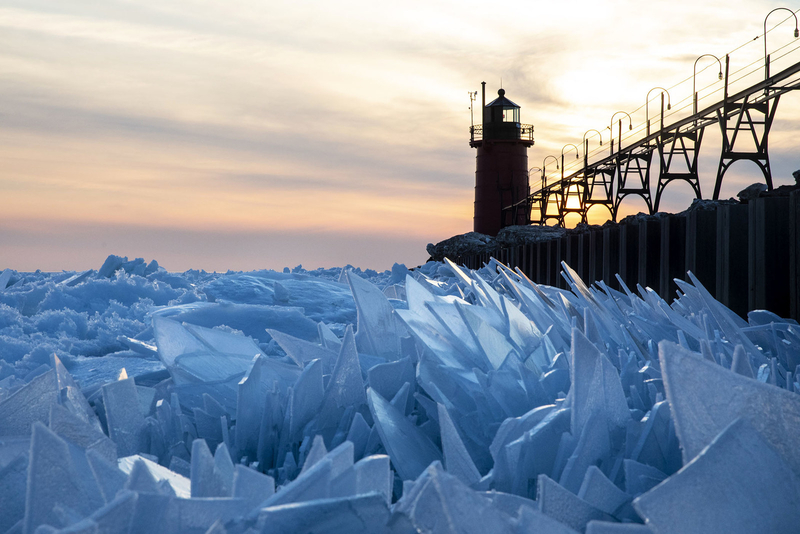 Shards of ice pile up on Lake Michigan along the South Haven Pier in South Haven, Michigan, on March 19. These Are Some Of The Most Interesting Books About Black British History And Culture – How Many Have You Read?